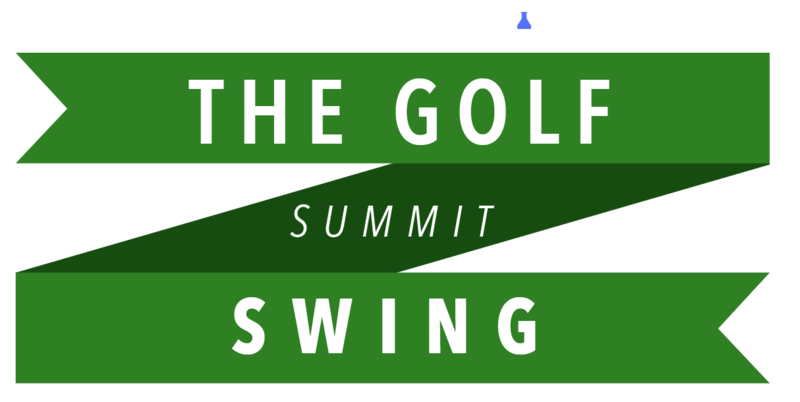 We answer your most common questions about the golf swing by answering WHY things are happening. Leading coaches and researchers share their favorite insights into learning and practice. 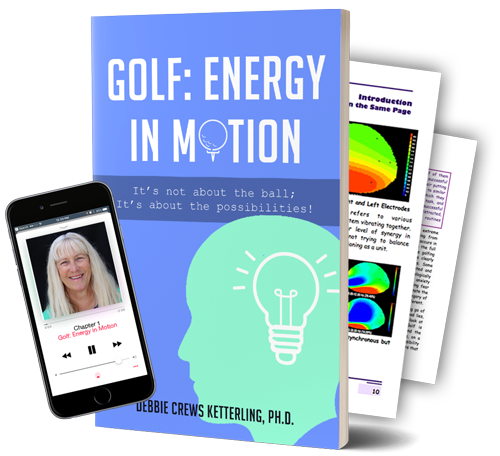 Learn from experts in the field of performance and the brain and unlock your best performance. 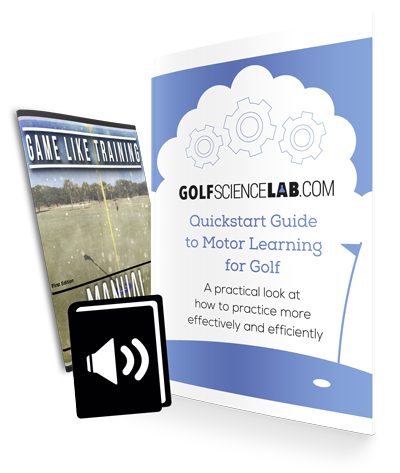 Matthew Cooke takes you on a 5 week journey through the learning research and fundamentals you need to improve your coaching or practice.